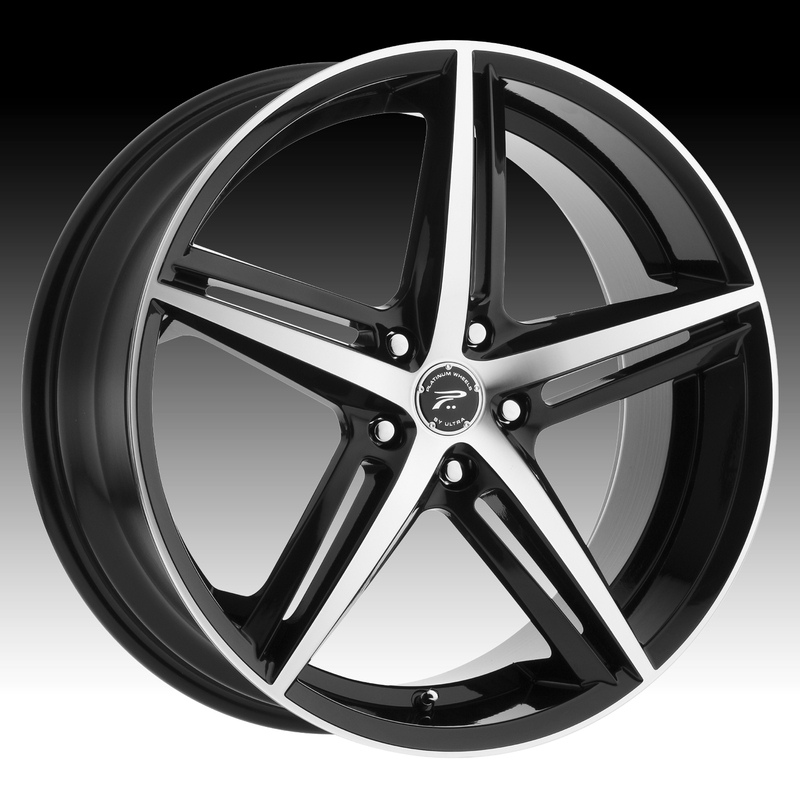 The Platinum 440 Smooth Tip machined black wheel is available in 16x7, 17x8, 18x8 and 20x8.5 sizes. The Platinum 440 fits most passenger car and CUV vehicles. Free shipping on all Platinum Smooth Tip custom wheels. 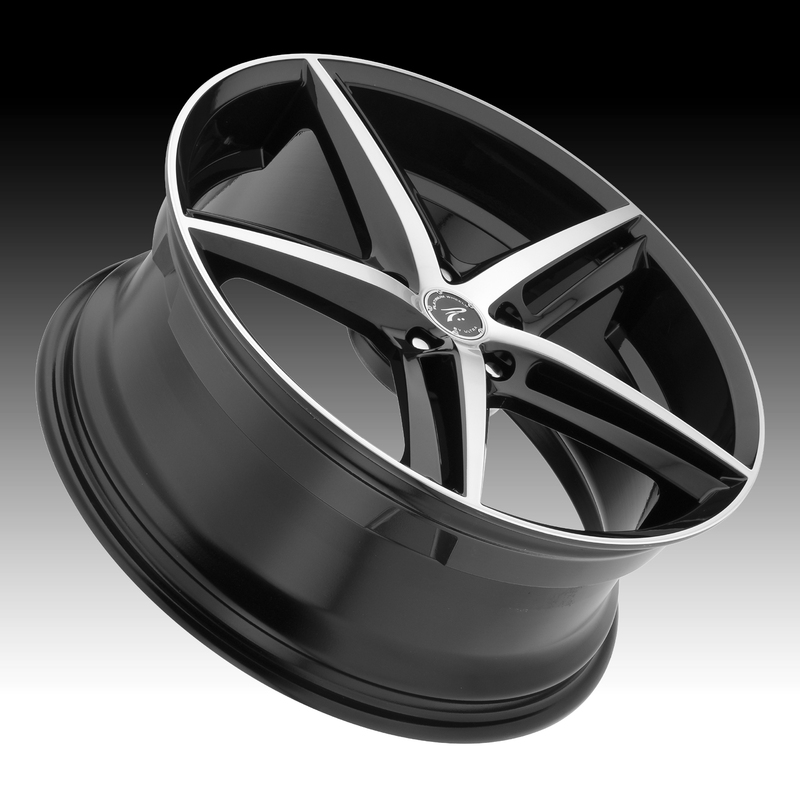 Free lug kit with the purchase of a set of Platinum 440 Smooth Tip machined black wheels.